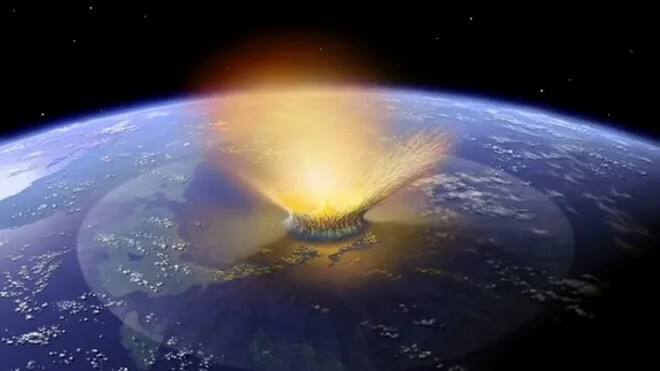 NEW YORK – Members of the United Nations met with distinguished astronauts and cosmonauts this week in New York to begin implementing the first-ever international contingency plan for defending Earth against catastrophic asteroid strikes. Six of the space travelers involved in these U.N. discussions discussed the asteroid defense effort Friday in a news conference hosted by astrophysicist Neil deGrasse Tyson at the American Museum of Natural History. 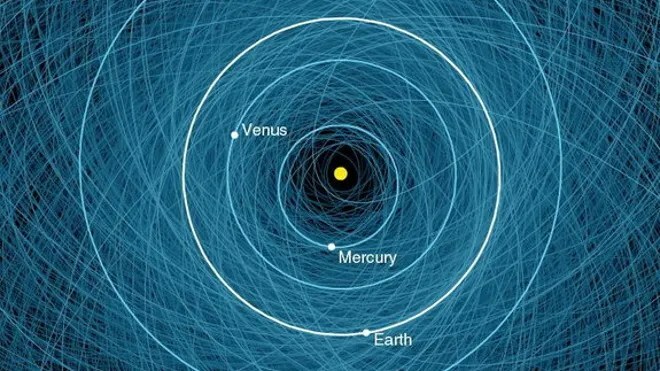 Their goal: to drive home the very-real threats posed by near-Earth objects (NEOs), or asteroids traveling within the radius of Earth’s orbit with the sun. You can see a video of the asteroid defense discussion here . To help achieve this goal, Lu co-founded an organization called the B612 Foundation in 2002. Today, the group is developing a privately built infrared space telescope — called the Sentinel Space Telescope — with the sole purpose of locating threatening asteroids. The foundation hopes to launch the telescope by 2018. The Sentinel telescope will help space agencies identify threatening near-Earth objects years before they hit Earth, providing governments and space agencies with enough time to take action, Lu and his colleagues said. Such action would entail deploying a spacecraft — or multiple spacecrafts, depending on the size of the space rock — toward the asteroid in order to smack it off course. The technology and funds to deflect an asteroid in this way already exist, the panel explained, but the Association of Space Explorers, a group that includes active and retired astronauts, decided to involve the United Nations in their decision-making efforts to avoid nationally biased action in the event of an emergency. The panel hopes that the discussions with the United Nations this week —which extend from discussions dating back to 2008, when the panel presented the United Nations with the first draft of a report titled “Asteroid Threats: A Call for Global Response” —will improve public awareness of the threats at hand, and encourage policymakers to develop plans and appoint leaders to deal with threats in a timely manner. The explosion of a truck-size asteroid over Chelyabinsk, Russia, this past February —which blew out windows throughout the entire city and injured more than 1,000 people —helped draw public attention to what the panelists described as the often-overlooked and underappreciated threat to the planet. The recommendations that the group presented to the United Nations this week provide an outline of what governments will ultimately implement in the event of an emergency. However, the details of these recommendations are still in the works, Schweickart said.